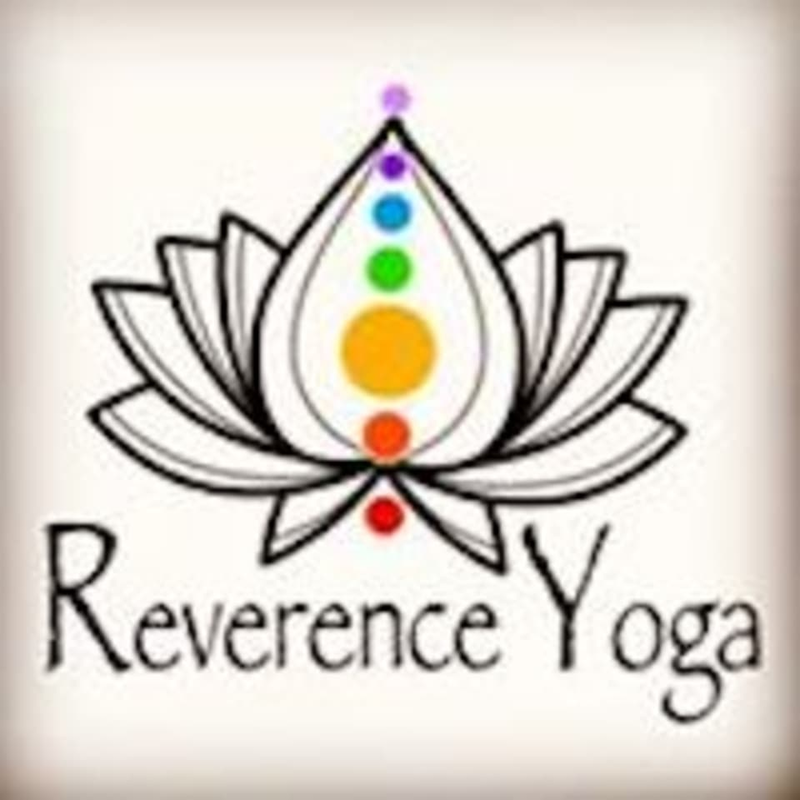 Start taking classes at Reverence Yoga and other studios! There are no upcoming “Mindful Slow Flow & Restorative” classes on this day. Wear comfortable clothing and bring a yoga mat if you own one. Bring water and a yoga mat. If you do not have a yoga mat, no worries, we have mats available for rent for $1. Please arrive five to ten minutes early. Locate Reverence Yoga at 3211 Holiday Court in La Jolla. We are located on the second floor above Domino's Pizza. We have plenty of parking, pay no mind to the 15 min parking, our clients are able to park in these spaces for their classes with no ticketing or violations.